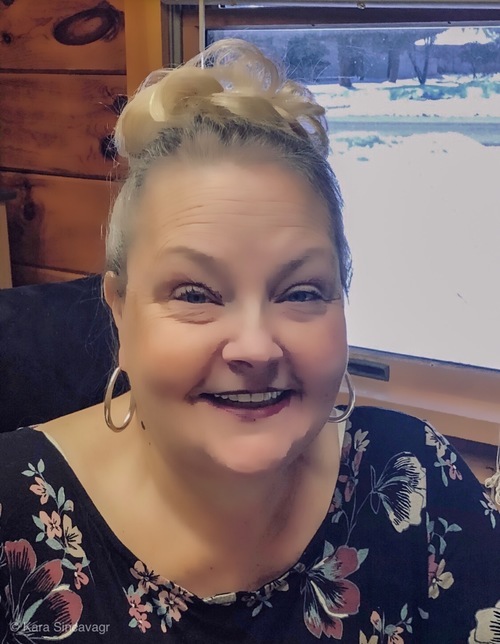 Our staff is committed to serving you to best of our knowledge in the Pocono Region from Buying New Homes, Selling Homes, Lot and New Home Packages with several reputable Builders, Lake Fronts and Land Sales. We manage, own and property manage www.rentalsinpoconos.com a vacation rental company for over 3 years in the Pocono Mountains Region. Our Vacation Rentals focus and specialize in Arrowhead Lake, Blue Heron at Big Boulder Lake & Ski Area, Brier Crest Woods, Camelot Forest, Emerald Lakes, Greenwood Acres, Lake Naomi, Lake Harmony, Lake Harmony Estates, Laurelwoods, Locust Lake Village, Mid Lake Village on Big Boulder Lake, Pine Crest Lake, Snow Ridge Village, Split Rock, Towamensing Trails and Wagner's Forest. If looking to join our rental program, please contact Kara Sincavage at pocprop@gmail.com. 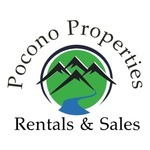 Why Choose Pocono Properties Rentals & Sales? My name is Kara Sincavage. I am a native of Greenwood acres and Blakeslee Pennsylvania for the past 46 years. My family has been in land development, subdivision, new construction, Home Décor & Decorating and building and property management since 1960. I was born into the business and I have absolutely enjoyed every single part of it and I look forward to start building again as we have over 35 ½ Acre lots in Greenwood Acres with Central Sewer to build on. After purchasing your home if it is purchased as a rental investment we will be more than happy to property manage your house and our rental website at www.rentalsinpoconos.com. If you're not looking to purchase or sell your home or you're just looking to come rent in the Poconos please feel free to contact our website above. We have more than 75 properties for you to choose from in the Pocono area. Most of our properties are in the Albrightsville, Blakeslee, Lake Harmony, Pocono Lake and Pocono Pine area. Severing the Jack Frost, Big Boulder, Lake Harmony, Pocono Lake & Pocono Pines and Pocono Regions for over 16 years. Specializing in Resort Homes, Vacation Homes, Primary Homes and Income Producing Investment Homes. Specializing in Albrightsville, Blakeslee, Hazleton, Pocono Lake, Pocono Pines, Lake Harmony & White Haven and Surrounding Areas in the Poconos. Vacation Rentals Specialist, Vacation Home Specialist, Residential Sales, Commercial Sales and Hazleton Area Specialist. Local specialist in Real Estate, Real Estate Investment, Vacation Hone Specialist, Vacation Homes, Residential Homes all over the Pocono Area. I have move than 25 years experience in the Building and Income Producing Invest Homes. Not only can I help you find the perfect home, but I can assist you in the building of the home with my knowledge. Julia is originally from Moscow, Russia and moved to the USA in 2001 to pursue an MBA degree at NYU Stern School of Business. Julia is passionate about real estate and owns vacation rental properties in the Poconos. She is focused on helping others to find their dream home away from home in this wonderful area. Julia resides in NYC and in her free time enjoys reading, skiing and sailing. My name is Sandra Ortiz I have worked in Real Estate for 13 years. 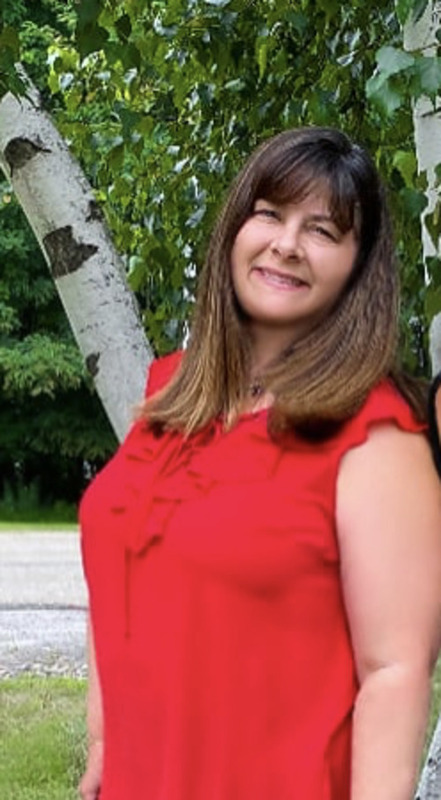 I do Sales, Listings and Rentals and work full time the job is very rewarding and I have met many great people along the way Real Estate has giving me the flexibility to work and still have plenty of time for my family. I was born in New Jersey and moved to PA when I was 18 to help my grandmother. I have been married for over 40 years I have 4 sons and 9 grandchildern that keep me busy my husband and I are also Spanish speaking. Specializing in Short Term Vacation Rentals & Vacation Investment Homes.